Once you have enjoyed your outdoor photo shoot, there are a few finishing touches and photography products you may like to consider. 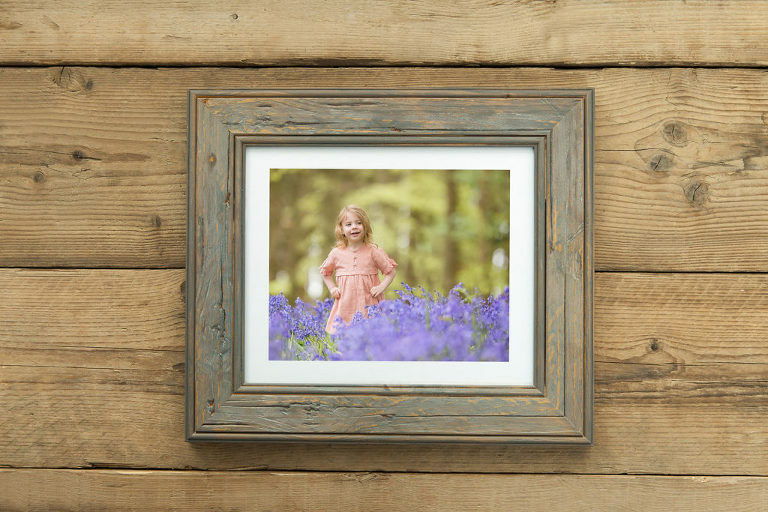 Imagine how your images could look in a real wood lifestyle frame or treasured forever on a personalised video – perfect for looking back on in years to come. Maybe you are looking for additional professional photographic prints or a canvas to surprise another family member. You’ll find it all here, handpicked and carefully selected for all my clients. All professional photographic prints are of the highest quality and more superior to high street options. You have invested considerable time and effort into your photo shoot and it’s so important to have the final product look its best. 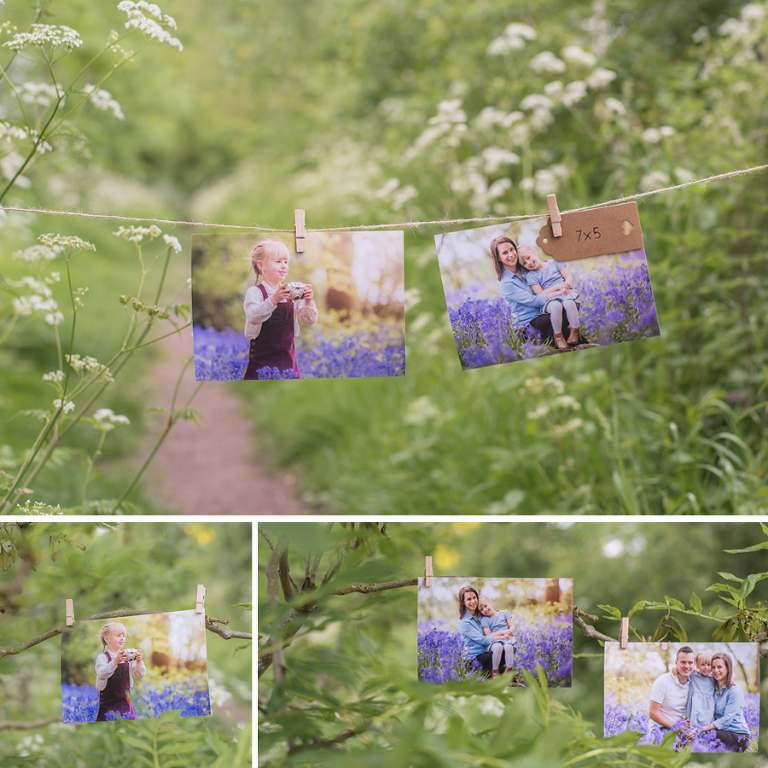 This is why, in most of my photography packages I include prints, so you can see the beautiful finish and perfect colour match that professional prints give. Please allow 5-7 working days from your order date. This includes the colour AND black and white version, all licence free for you to use. A download link will be made available. 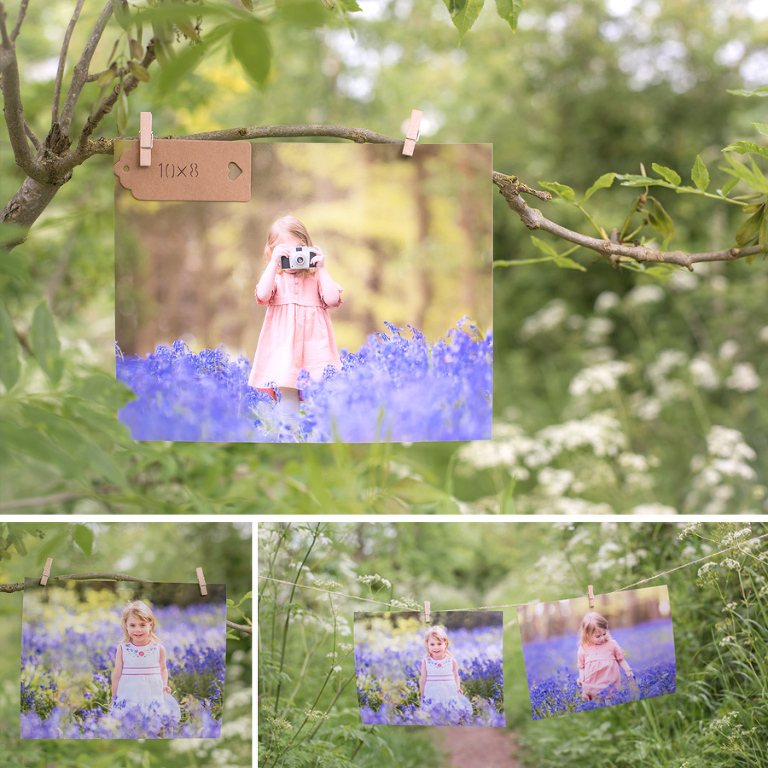 Priced at £39.99, this is one of my favourite products for presentation and is exclusive to Amanda Powell Photography. By adding in a beautiful soundtrack to your photographs, you’ll relive the beautiful memories and have something to look back on forever. This is absolutely perfect for sharing with family and friends and certainly brings an emotional response every time! Here’s an example product, I hope you enjoy watching. Please note that this is included in the ‘Complete’ package but can be bolted on to any other packages as an extra. Simply put, this is beautiful. You’ll enjoy all your digital files loaded onto a wooden USB which can be used on any USB compatible device. For the finishing touch, the USB sits in a presentation box and finished with a pull string bag. 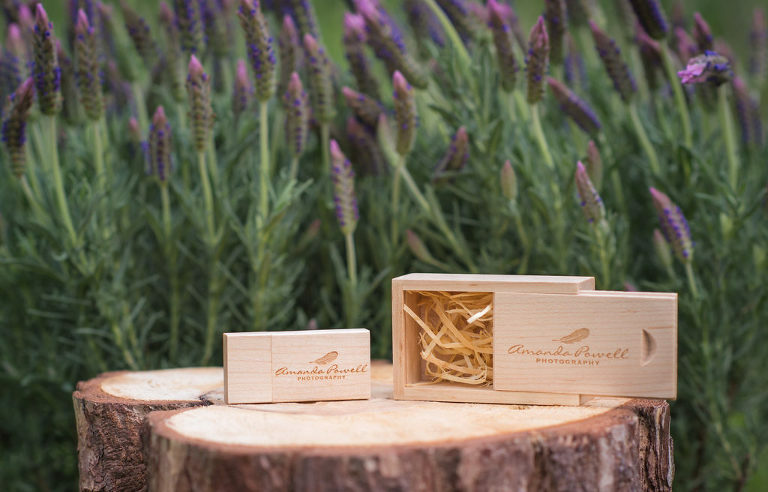 To order a wooden USB and presentation box for yourself or a gift for the family, they are priced at £49.99 and can be ordered at anytime (up to a year after your photo shoot). 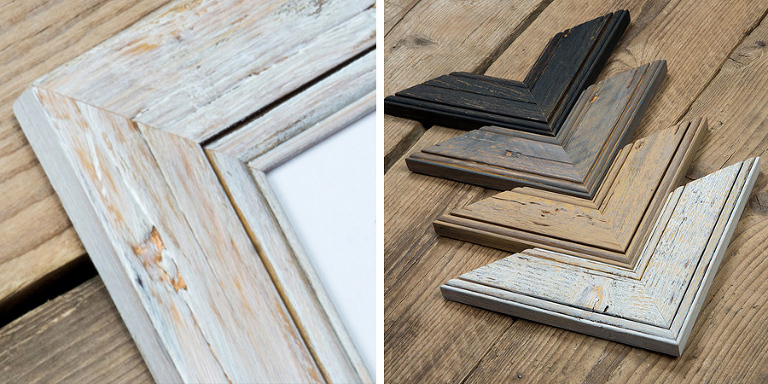 Choose a beautiful organic, rustic and real wood frame which perfectly matches the outdoor and natural feel of your photo shoot. Available in 4 stylishly subtle colour options, this lifestyle frame will be something you’ll treasure on the wall for years to come. Mounted or plain options available, print included. Matching desk frames are also available. 20 x 16 mounted frame – Priced at £135 + delivery. 20 x 16 frame with no mount – Priced at £119 + delivery. A proof will be provided by email before ordering. A beautiful canvas wrap, 40mm in depth designed to sit flush to the wall. It’s a popular favourite with all my families and is normally the centre piece in living areas like the lounge, dining room or kitchen. 20 x 16 – £99.99 + delivery.